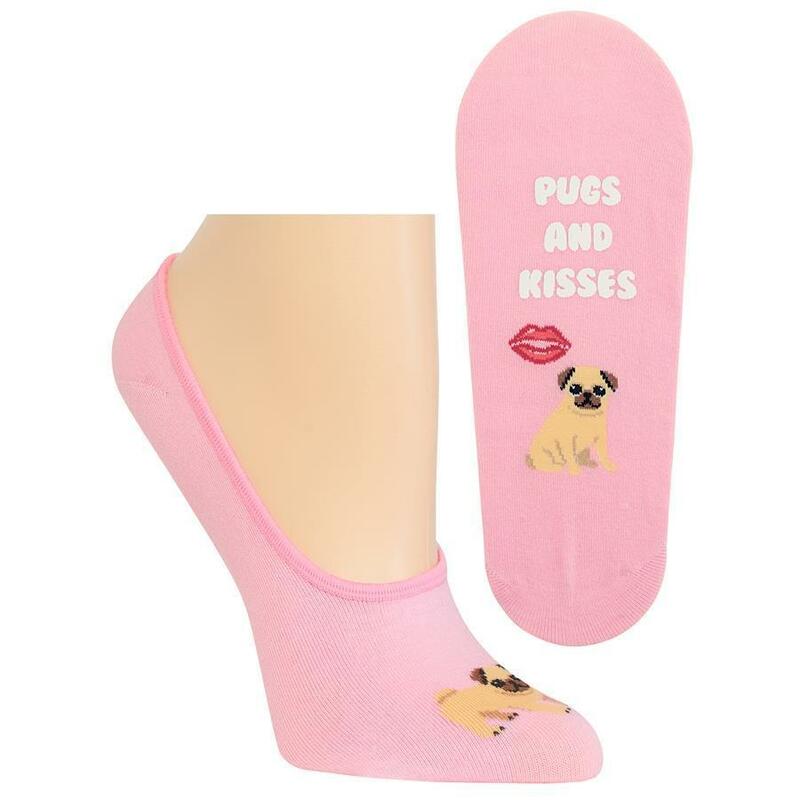 Get pugs and kisses from Hot Sox with these fun fashion liner socks. 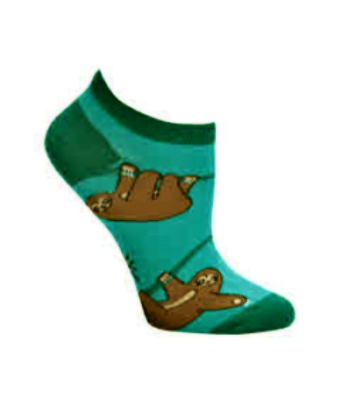 The “Pugs and Kisses” women’s liner is the perfect sock to wear with flats or your favorite kicks. 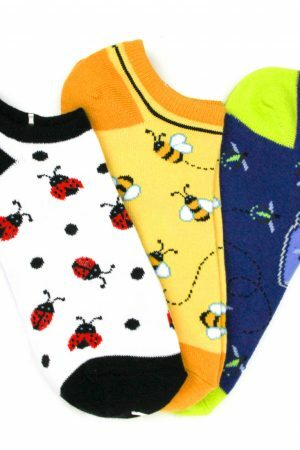 Get a pair of these fun no-show women’s liner socks today. 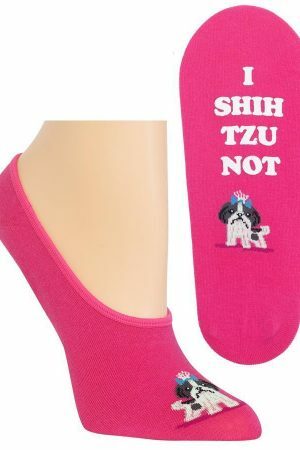 Available in Pet Pink Background. Approximately fits Women’s Shoe Size 4-10 1/2. 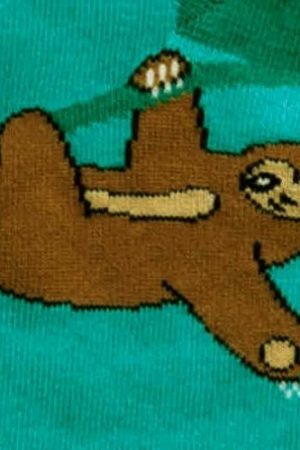 Fiber content: 57% Cotton, 34% Polyester, 5% Nylon, 4% Spandex.